Clearly I’m getting old, there is a buzzword that many of today’s youth use to describe their daily modus-operandi. 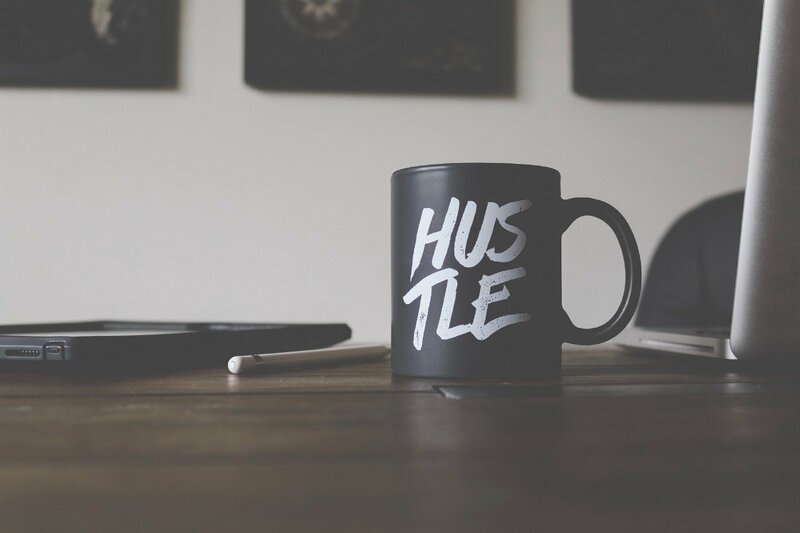 This word grated with me the first time I heard it and has continued to as its use increased – that word is ‘hustling’. I would surmise the term most probably entered the vernacular via some hoodie wearing ‘guru’ at an overpriced ‘how to be an entrepreneur’ seminar. I understand the implied modern context being: To have the courage, confidence, self belief, and self-determination to continually work at, and to explore any and all opportunities to achieve what you want in life. Though more traditionally us ‘older folks’ tend to understand the term to mean you were a fraudster or con-artist. Seeking mythical, hyper skilled candidate for fantastic opportunity! Well, hate to be the negative Nancy here, but in my 20+ years experience, I’ve not once come across an individual as accomplished as this — and if I had, they’d work for me and I’d be paying them very, very large $$ to stay, heck, I’d happily even give them equity because they’d have more skills than me!